Offering chalets with a fireplace and private patio. 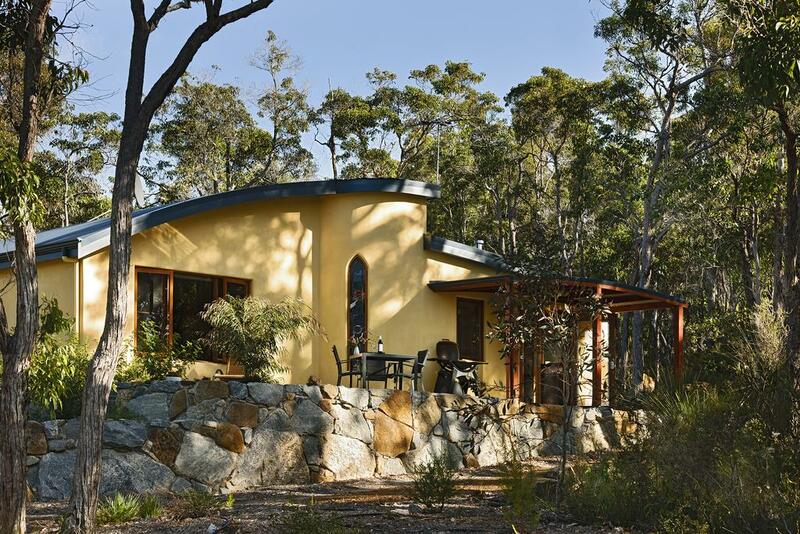 Aiyana Retreat is just 200 m from Wilson Inlet. Guests can enjoy a massage or beauty treatment at the 'Wellness Building' or relax in the lovely gardens. Featuring unique handmade furnishings, each chalet offers cooking facilities, a sofa, a flat-screen TV and a DVD/CD player. Experience a forest hideaway when you stay at The Floating Forest Retreat. 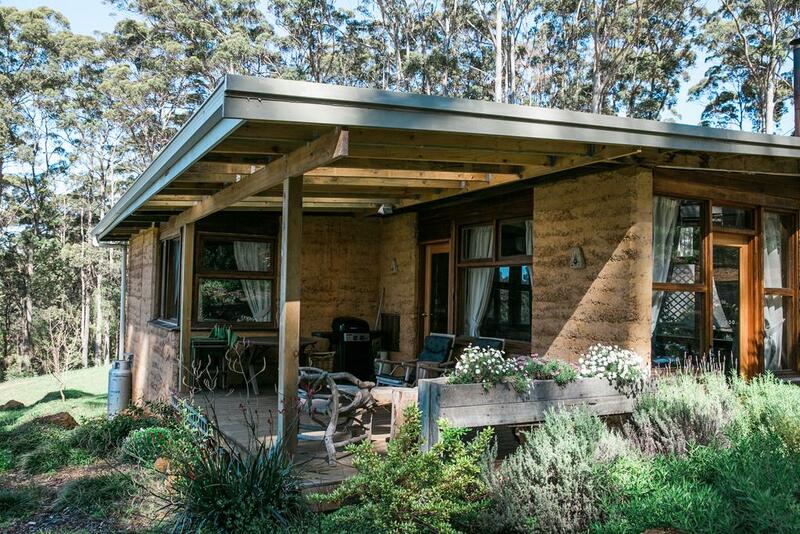 Set on 30 acres of private karri and tingle forest on the Mount Shadforth Road tourist drive, the property offers peace and tranquility whilst still being just 1 km from Denmark. 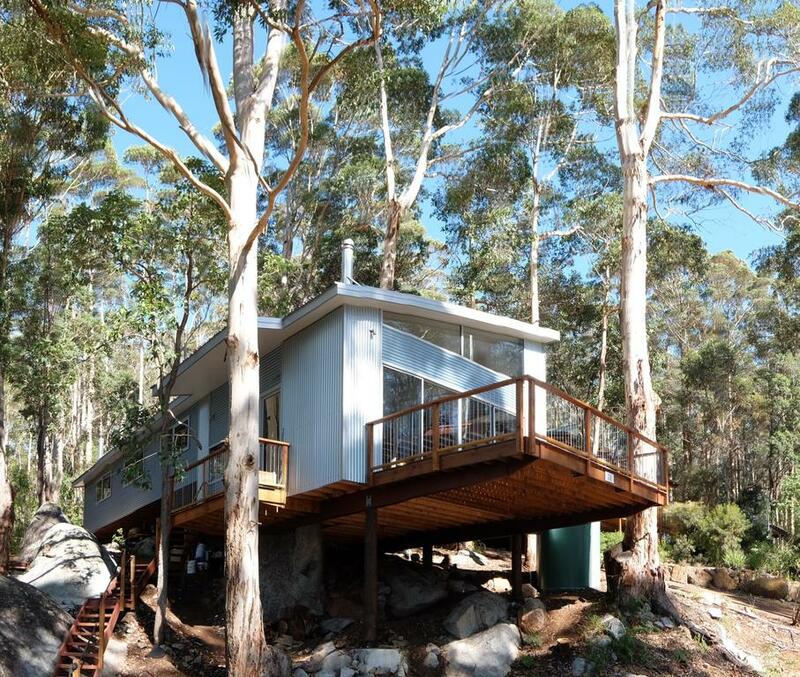 Sitting high between 2 tall karri trees and surrounded by giant granite boulders, 1 which rises up through the floor and in the living room, The Tree House is located in Weedon Hill, in the Denmark region of Western Australia. Air-conditioning ensures all year comfort.